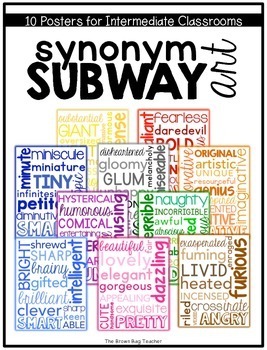 Subway art is popular right now, so mix that with the ELA standards and it becomes the perfect learning too! 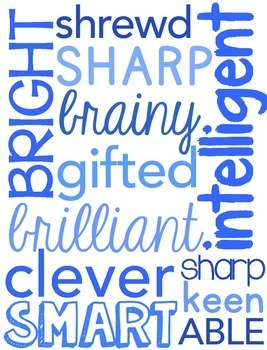 This pack is a collection of posters that highlight common character traits and their synonyms. 10 posters are included in this pack. 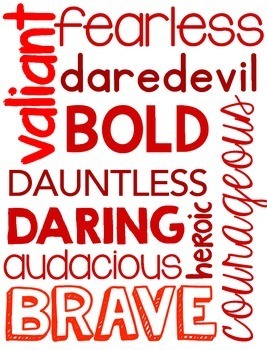 These posters are perfect for hanging in your classroom library or on a focus wall as each genre is studied. 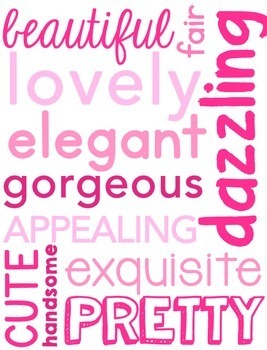 Each poster is sized 8.5 x 11 and looks great in color or black/white. To see subway art in action in my 5th grade classroom, click here! To purchase a bundle of all my Subway Art Posters, click here. If you have any questions, please let me know via the Q&A Section on TPT or by email at brownbagteacher@gmail.com.